History of Savsat: Şavşat was under the sovereignty of Urartians, Kimmerians, Saka Turks, Romans and Sasanians between 900 and 950 Re. It was added to the Ottoman territories during Sultan Selim, and included in Turkey by Gumru Treaty in 1921, and connected in Artvin province in the same year. Geographical Structure: Şavşat is surrounded with high mountains. Karçal Mountains (3,537) are the subprefectural borders in west and northwest. Şavşat is rich in respect of its running waters. Number of glacial lakes exists in the area. The largest one of these lakes is the Lake KaragöL. it is a fruitful lake from irrigation and fishing viewpoint. The salmon trout is abundant. 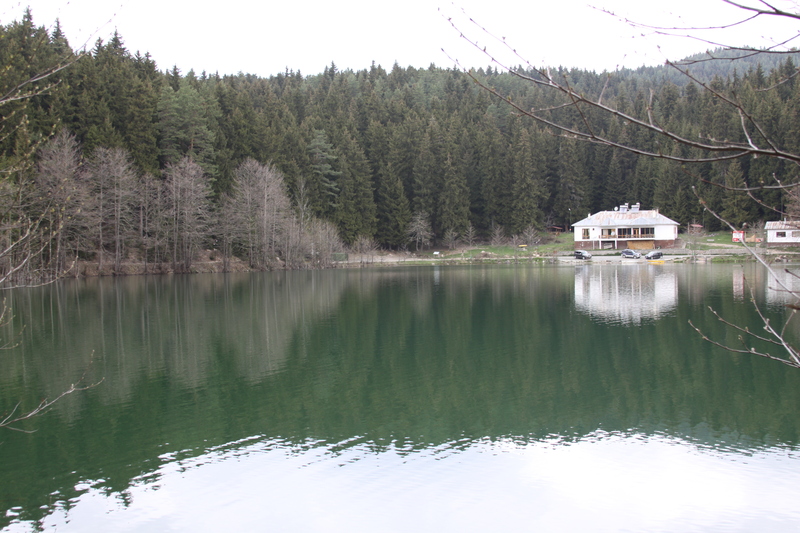 Another lake in the scope of National Parks is another lake like Karagöl, which is suitable for picnic. Şavşat has also number of springs of medicinal mineral water. The spa with its hot water in Çermik of Çoraklı village is medicinal for rheumatism. Şavşat is rich in respect of its plant cover. It has rich forestry areas, and any and all kinds of trees with large leaves in the lands with low altitudes. Winter is long in high altitude points. Education and Cultural Structure: In the subprefectural area there are 1 kindergarden 27 primary schools, 2 primary schools with board and 3 high schools for children’s education. Şavşat is a rich subprefecture from tourism potential viewpoint. it has unique beauties with its double-floor wooden houses in villages and plateaus, forestry areas, lakes and trekking trucks. Health Care Services: Health care services are introduced in a State Hospital with 50 beds, and 46 rural health centers. Economy: Since Şavşat has the limited agricultural lands, traditional family-type farms and small sheep-pens are mostly seen. The agricultural activities on greenhouses have just been started due to a convenient area climate.